Talk to Meggitt – the specialist in power electronics for aero applications, with a focus on safety, innovation and reliability. 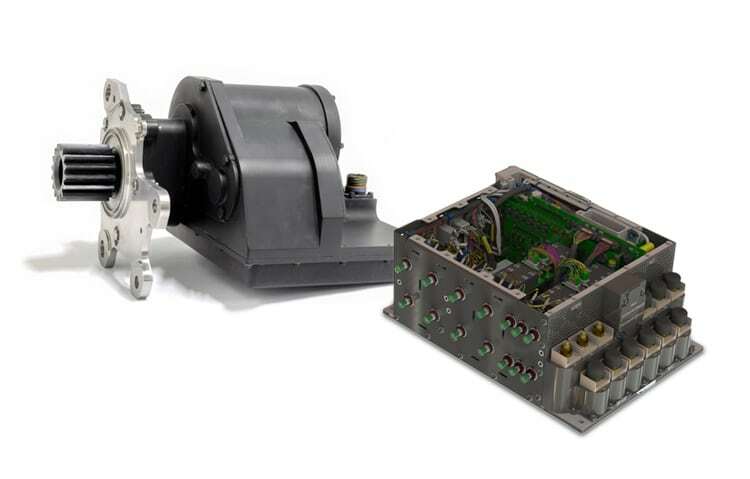 See our full range of power and motion solutions: lightweight motors and drives; electromechanical actuators; accurate position sensors; complete servo systems; powerful electrical generators; advanced power supplies and optimised power converters. All around the world, all around our skies, our solutions help keep civilian and military aircraft and helicopters running more smoothly, safely and effectively. All our manufacturing facilities provide you with the assurance of operations excellence and a global quality management system. 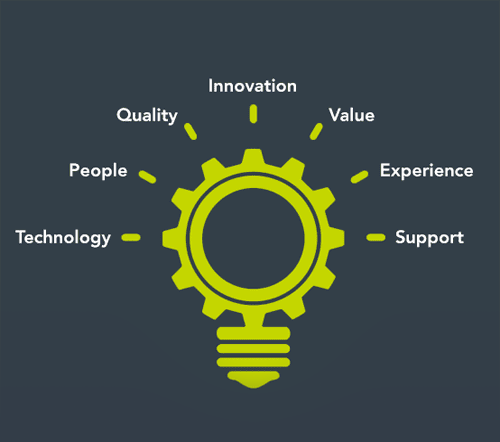 Our engineers are researching the latest technologies to help you drive your business forward. Whichever high quality Meggitt products you use, you can rely on support to match. Our electrical power and motion solutions are supported by a team of experts – a trusted global network offering local services. Our high level aerospace experience means you can choose Meggitt with confidence. A fully integrated system or individual components; a choice of customised or off the shelf products. We are here to help you find the right solution for your application.